Hello hello!! I have a new wig that I would love to share!! 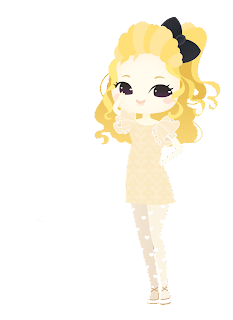 This new wig is from Linea Storia!! In fact I would like to get another Brightlele again since I love that brand so much, but the owner of Hazelnutz Cawaii told me that in fact Linea Storia is better. So I believed in her and ta-daaaa~~!! I have used it repeatedly for the last month, and this is my review, and also photo shoots with it! 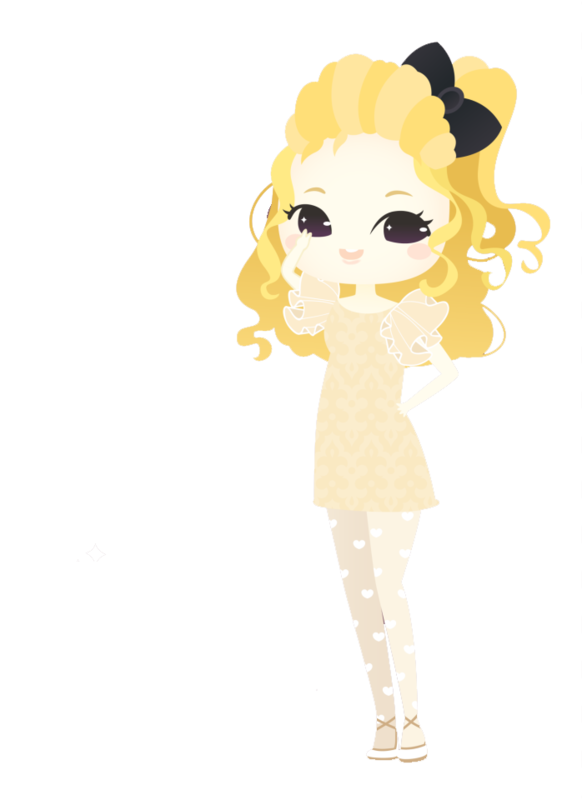 The one that I chose this time is , a long curly wig in Blondie Beige! I wore this wig during my Bandung Beauty Class. When I take picture with my phone camera [without flash], it looks exactly like my old hair!! I could hardly believe this is wig! See how soft it looks? So far I am in love with Linea Storia. Although the color doesnt look like on the picture, but I love the quality. It is slightly more expensive than Brightlele but it has more wide selections of color that's very doll-like! So do check this brand out! love your shoes too! kerennn !! Whoaaa, does look really similar to your old hair! Aaa the more I read ur blog, the more tempting to wear wig! 3 winners and it's open internationally!